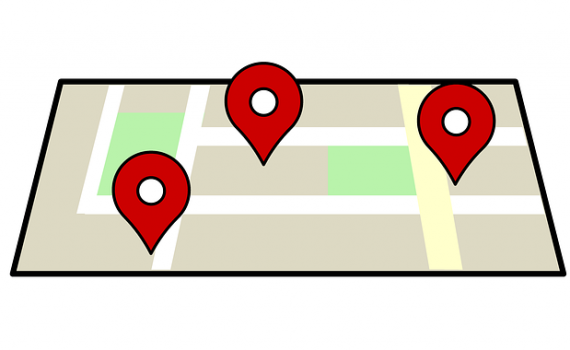 GPS tracking systems are widely utilized in a multitude of applications such as fleet management, security, personal or merchandise remote monitoring. 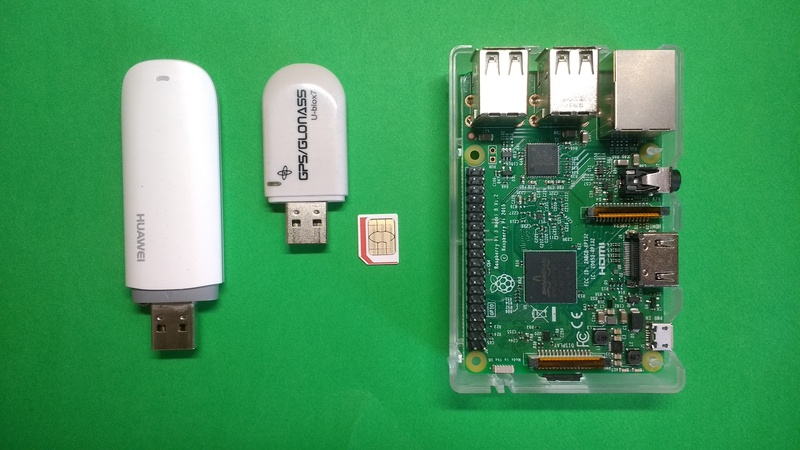 In this tutorial we will show how to build and program a mobile GPS Tracking device that is capable of streaming location coordinates to an IoT cloud and enable a real-time map view from any location/device with a simple web-browser. The full code and build instructions are available on github. PubNub cloud provides a realtime messaging API for building Mobile, Web, and IoT Applications. It has SDKs supporting a large set of platforms languages and Operating Systems. 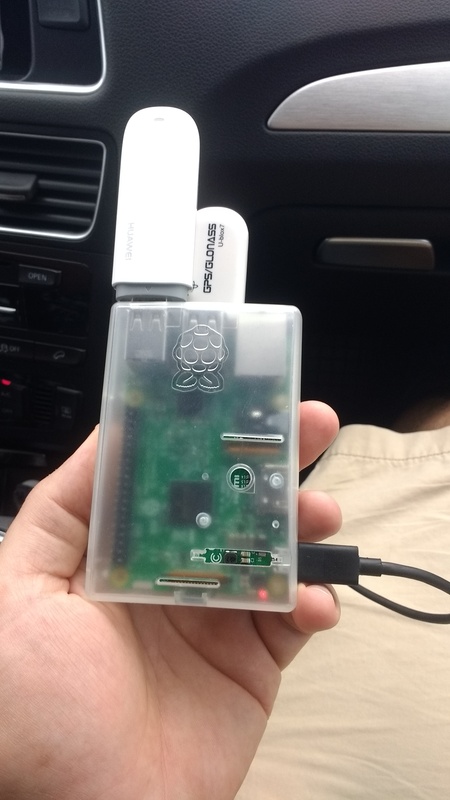 To use PubNub, you should first register for an account, create an application and add a new Key set for our GPS data streaming. For more information you can consult the Quick Start guide. After that you will get a pair of Keys one for publishing data to a channel and other one for subscribing to it. 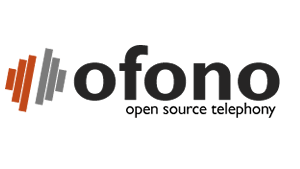 Follow our previous guide on how to use Ofono to enable cellular modem connection. GPS modules put out typically on the serial interface a series of strings of information called the National Marine Electronics Association (NMEA) protocol. 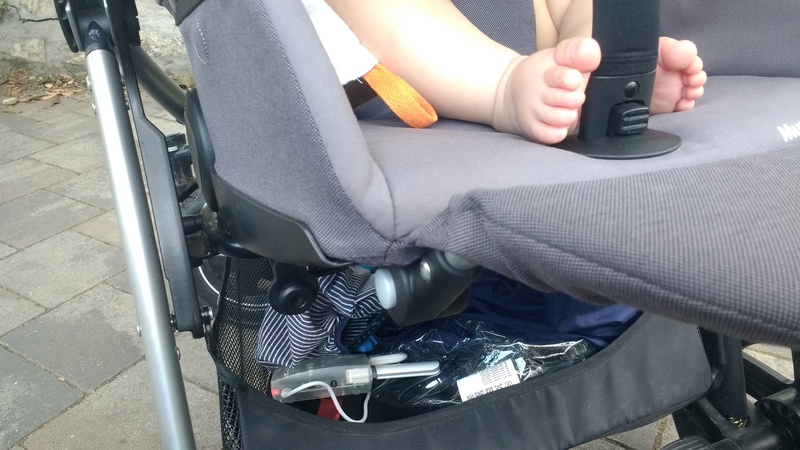 To start you will need to create a MapBox account. Once this is done, you can either create a new map design or use an existing one for example Mapbox streets. You will also get a Mapbox authentication token to be used to connect with your account. 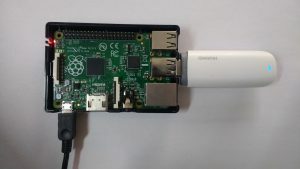 In this tutorial we have implemented a real-time GPS tracking system using a Raspberrypi connected to the Cloud. 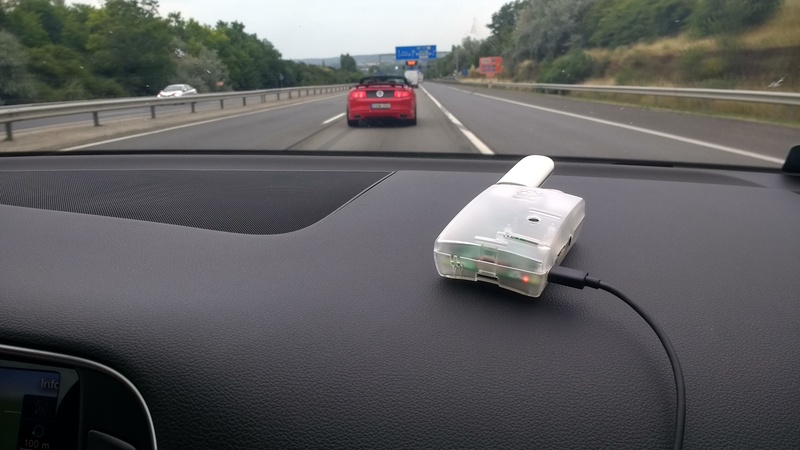 In future articles we will show how to extend this setup using OBD2 adapter and a Bluetooth connection to stream more data from the car to the cloud.